If you’ve been choosing between a detergent that’s safe for babies or one that really cleans, we’re about to rock your world. Our super clean, super cleaning formula is totally win-win. 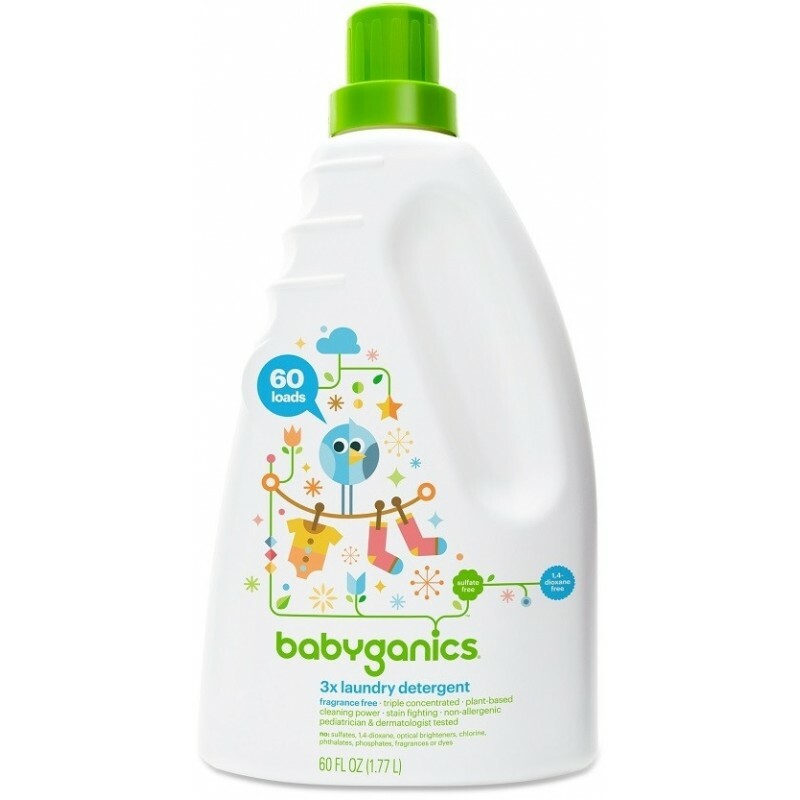 It’s sulfate and 1,4 dioxane free (believe us, that’s a good thing for babies) but full of amazing plant and enzyme based cleaning power. If you’ve got a tiny baby but a big pile of laundry, you just hit the laundry detergent jackpot.